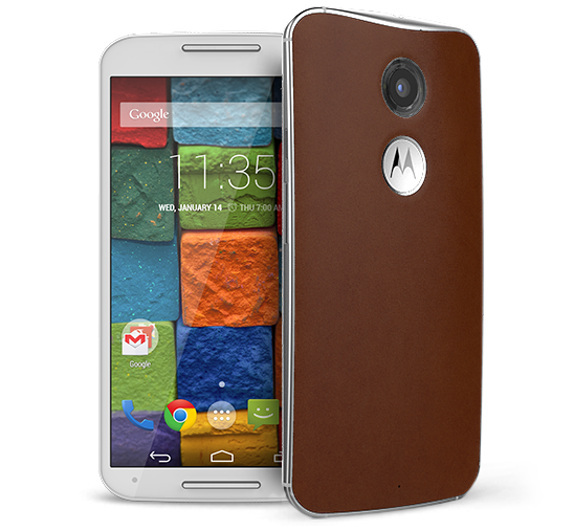 After the success of Moto X, Motorola announces new Moto X 2014 at IFA 2014, Berlin. The device has not given any special name, but says simple the new Moto X 2014. Alongside, it also announced Moto G 2014 Android Smartphone. 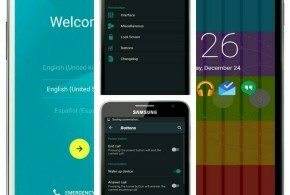 The display has been increased on both the Smartphone as people looking for large size displays. Check below specifications of Moto X 2014 Android smartphone for more details. The Motorola Moto X 2014 runs on Android 4.4.4 KitKat out of the box and sports a 5.2 inch AMOLED display with Corning Gorilla Glass 3 protection. It has screen resolution of 1920 x 1080 pixels and has optional 16GB/32GB internal storage. There is 2300 mAh battery on the back to power the device. The Smartphone comes with 13 MP rear camera with dual LED flash and 4K video recording and is accompanied with 2 MP front facing camera. On the connectivity front, it includes options like 3G, WiFi 802.11a/g/b/n/ac (dual band), Bluetooth 4.0 LE, GPS, GLONASS and NFC. The Motorola Moto X 2014 has 2GB RAM for better multi tasking feature. The Motorola Moto X 2014 (2Gen) is priced at $499.99 (INR 30,200 approx). Motorola said that the device will be soon available on Indian retailer online store Flipkart.